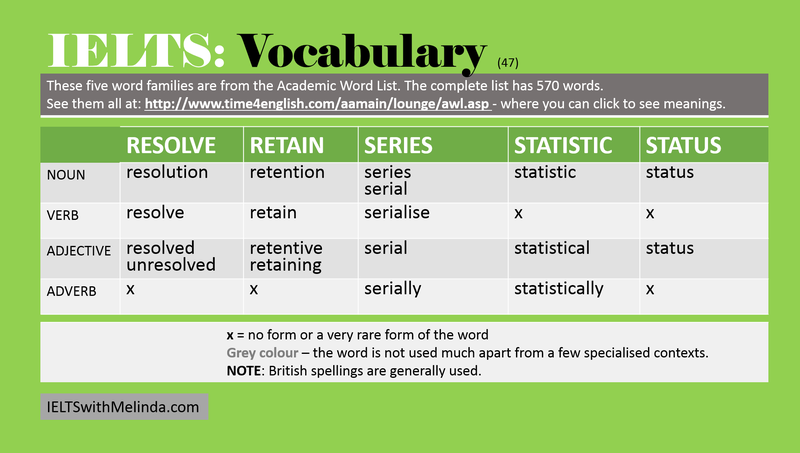 Test yourself on new vocab several times a day. It’s useful to have a little book to write new vocab. Then anytime you have a few minutes to spare, you can pull out the book, look at some words and see if you can remember the meanings. There are some good apps for this too!